​Este jogo está com acesso antecipado: O que é acesso antecipado? Tenha acesso imediato aos jogos que estão sendo desenvolvidos com o envolvimento da comunidade. Estes são os jogos que evoluem enquanto você joga e da o seu feedback, e conforme os desenvolvedores vão adicionando atualizações de conteúdo. 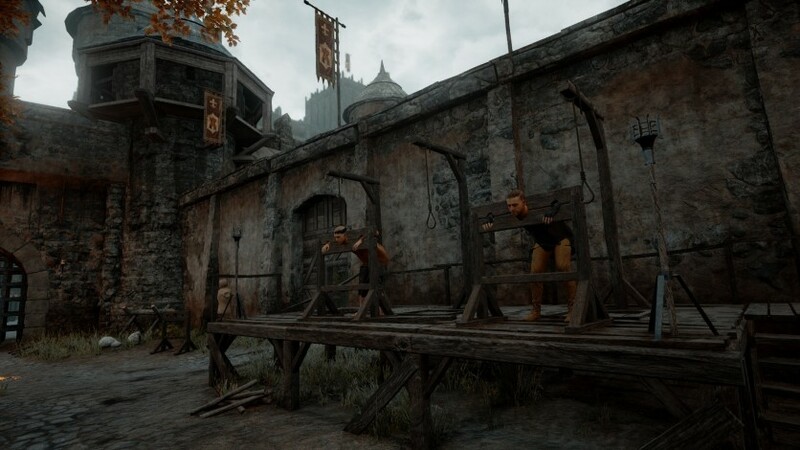 Medieval Europe is an unforgiving place at the best of times. Danger and disease are ever present and survival is always a challenge. But now, Europe is witnessing one of it's darkest times - a plague has swept across the continent, leaving a trail of death and despair in its wake. Now people have to fight for scarce resources - the smartest, the opportunistic and the powerful have the best chances of survival. The poorest, the weakest and the most vulnerable face almost certain death. 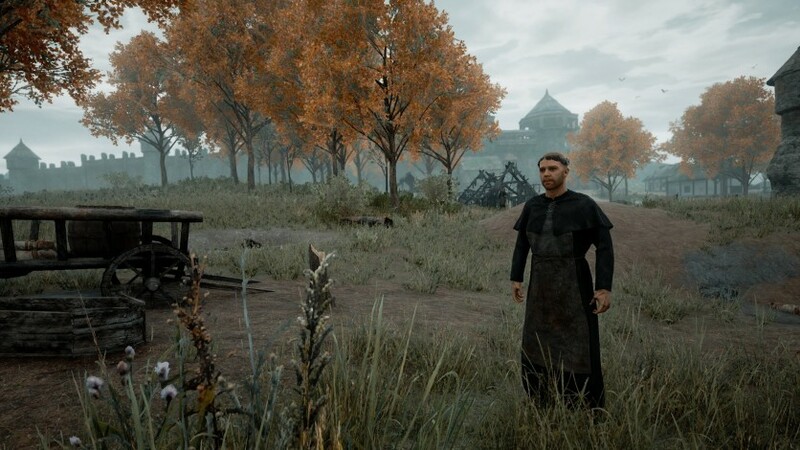 The Black Death is a multiplayer survival game that allows you to choose your own path in this dark, medieval land, complete with a diverse population of villagers, wildlife, and plague victims. 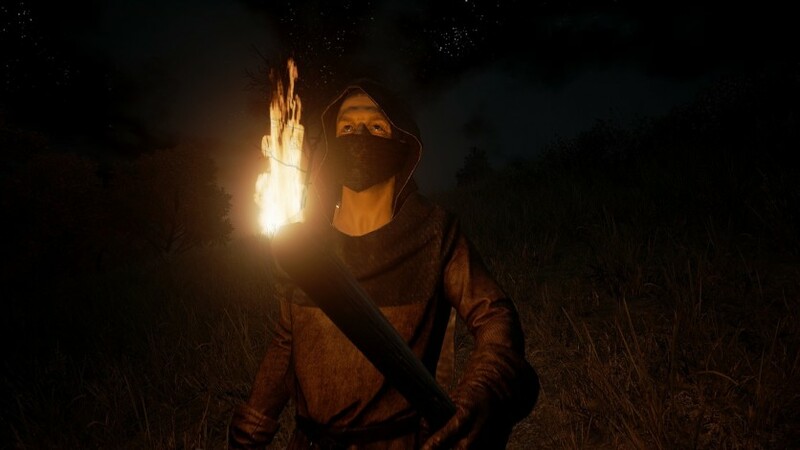 Create your own story from a range of different play styles - become a blacksmith; defend the weak as a knight; or earn your living as a merchant. The wealthier, the richer, the stronger you become, the better your chance of survival. Survive: It’s not just the plague you need to watch out for. 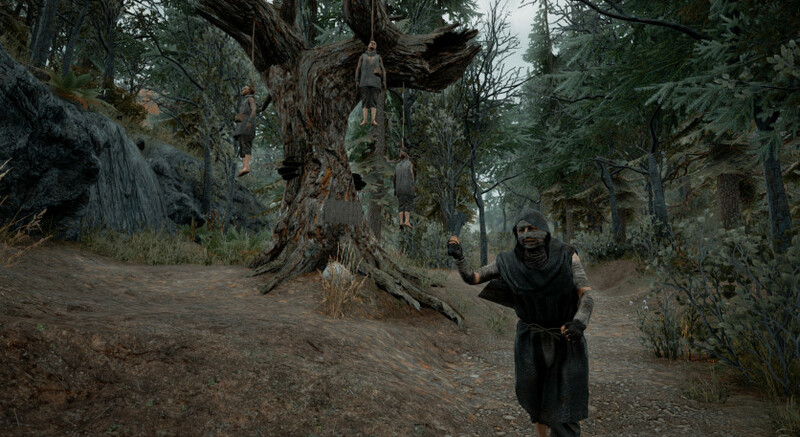 Hunt, harvest or steal supplies to avoid meeting your end in this harsh medieval world. Live: Pick from range of professions to suit your play style. Fight as a Militia or farm as a Peasant – its your choice. Fight: Choose your battles wisely. 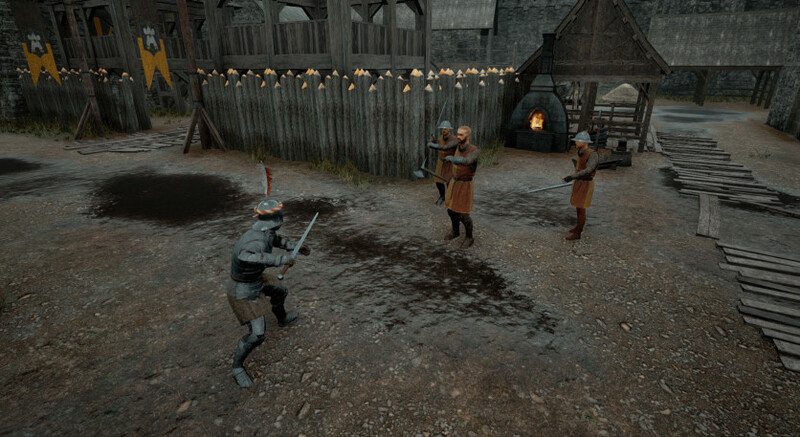 Time your swings and parries, then strike your foes with a unique combat system. 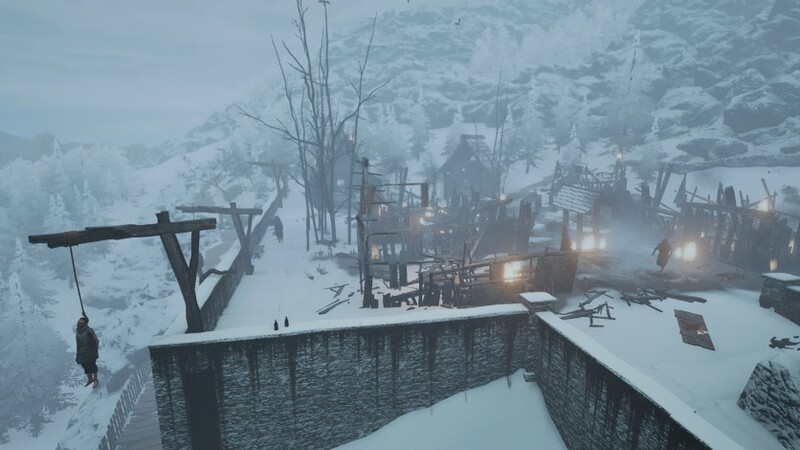 Explore: Inspired by the landscape of Western Europe, Plague features a 8km2 world with a day / night cycle, animals and a range of characters to interact with.